This entry was posted in Uncategorised on 17 April 2014 by Val Lord. I caught up with George virtually, as we are both very busy especially in the run-up to The Spirit of Speyside Whisky Festival, by the fireside at The Dowans Hotel in Aberlour and sat him in a virtual comfy chair to ask him some uncomfortable questions. Being able to release a 60 yo whisky is just amazing. I was so fortunate to be able to add the 40 yo to the Standard Line up 5 years ago, and now to do a 60 yo. At Glenfarclas we are just so fortunate that my Grandfather laid down these casks to give Glenfarclas these amazing stocks that go back over 60 years. It's amazing to be able to release a 60 year old Whisky, not many distilleries can do that, tell us about the journey to releasing this Whisky? I have known for the last 9 years I wanted to do a 60yo, (straight after I did the 50yo), simply keeping an eye of the casks I was wanting to use. Ensuring that the whisky wasn't loosing too much strength or volume. Glenfarclas is still family owned. Six generations now. What does that mean to you? A huge amount of respect for my forefathers, and hope that they are proud of what we have made of Glenfarclas. What was it like growing up on a distillery? Growing up on a distillery had its ups and downs, isolated but also a huge playground! Everyone expects you to take over from your father. Is that a gift or a burden? 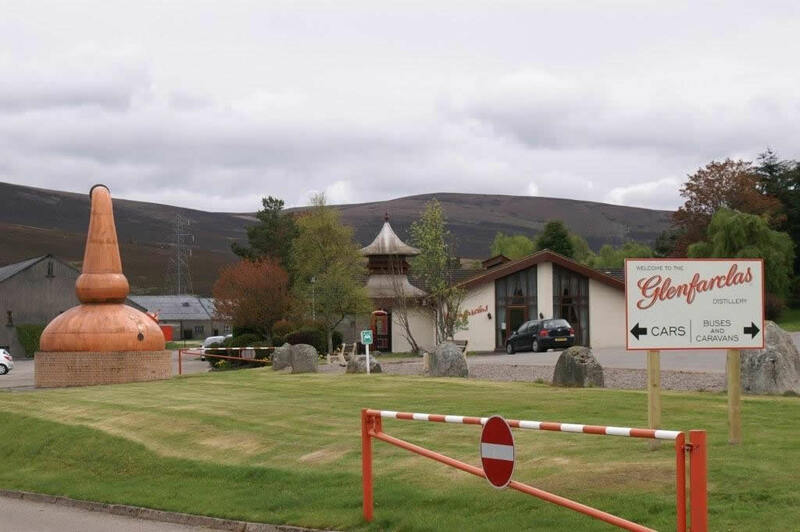 What makes Glenfarclas what it is? Its unique spirit, not only the spirit we make, but the spirit of the people who work here and the spirit of all those who consume Glenfarclas. You were banished to Hong Kong for a while. What did you pick up when you were there? How to direct taxis in Cantonese. I also learnt selling alcohol isn't that easy. I arrived in HK in 1998 6 months after the handover of HK to the Chinese from Britain, most of the expats were leaving HK and the property market was very low. I was a sales rep, was a hard slog, but a great experience. 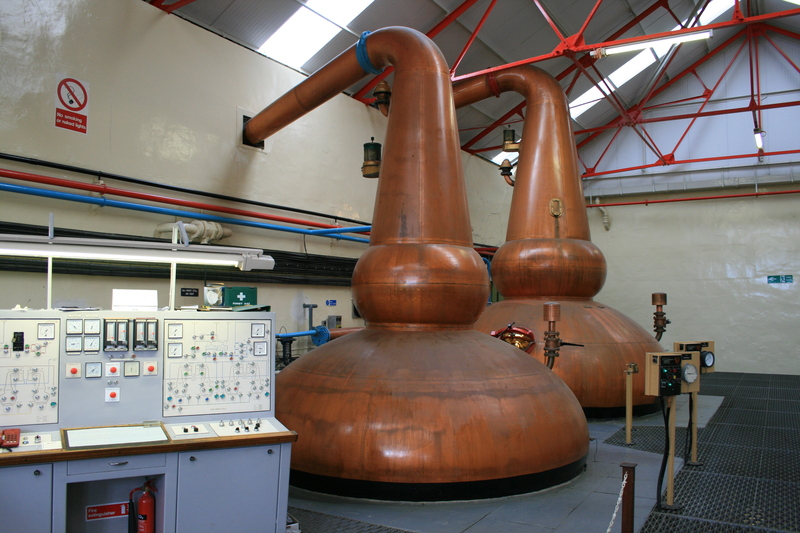 What are the benefits of being a family owned and run distillery? Everything, we can do what we want, don't have to wait for permission, or acceptance to do what we want to do. Kind of similar to owning your own shop, except I get less holidays. 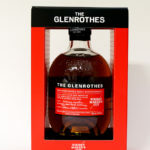 Selling Glenfarclas is as easy as, well actually I can't think of anything that's as easy, but what are the challenges? 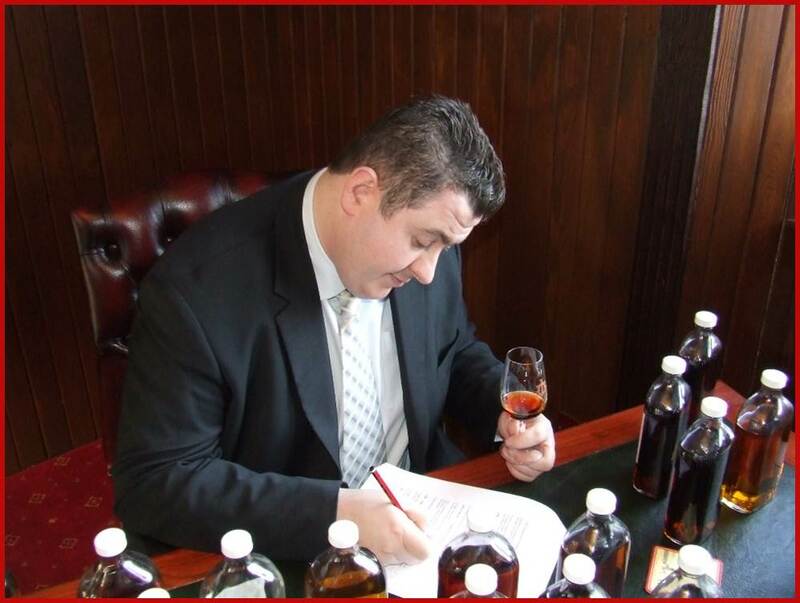 What has Glenfarclas got up its sleeve that you can tell us about? Apart from the launch of the 60 yo, later this year we will be launching a 1966 Glenfarclas that has been matured in Fino Casks. What is it like managing Mrs Mark Watt? A hell of a lot easier than managing Mr Mark Watt! Tell me how does it feel turning up each morning at the distillery and knowing that "my family owns all of this"? Glenfarclas is quite traditional in what it produces. Can you foresee at time when it will get experimental say with other finishes? Many thank to George for taking the time out to talk to The Whisky Shop Dufftown.